If you’re looking for romance and privacy for your Jamaican wedding and honeymoon, look no further than peaceful, beautiful Westmoreland. Plan your luxurious destination wedding in Westmoreland! Westmoreland is filled with rustic, romantic charm and embodies the boutique Jamaican resort experience. Tucked along Jamaica’s southwestern coast, this region is known for its small, friendly fishing and farming communities, along with its bright turquoise waters and limestone cliffs. Often considered one of Jamaica’s best-kept secrets, this region is removed from the noise and traffic of nearby tourist hubs. 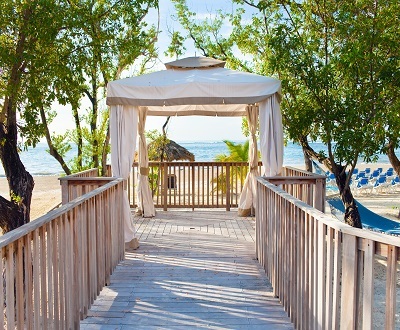 Westmoreland is perfect for couples craving an authentic, pampered and secluded Jamaican holiday. 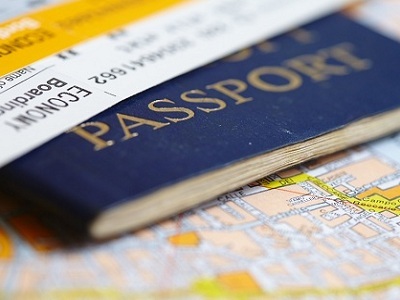 For couples wishing to marry in Jamaica, photo IDs plus proof of citizenship are required. Divorce and death decrees, along with any name change documents, are also required as applicable. French Canadians need a notarized translated copy of all documents. For additional information, check with your Certified Destination Wedding Specialist. 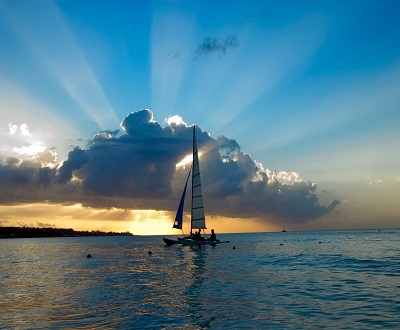 In Negril, Seven Mile Beach is one of the Caribbean’s most famous beaches. 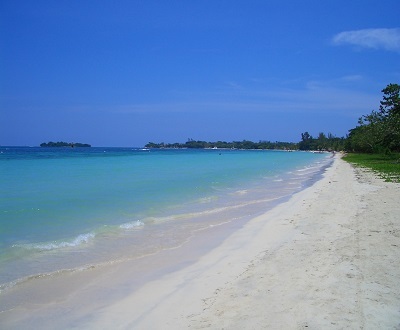 Half-moon beach in Negril is a quiet and untarnished stretch of sand that’s hidden in a beautiful cove. Treasure Beach has four public beaches and a few smaller coves with warm Caribbean waters. The beaches are great for swimming and body surfing, and there are sections of the coast that also have good snorkeling. The Negril Cliffs are a must-see for their spectacular and battered limestone cliffs that jut into the bright Caribbean waters. If you’re brave, try diving with other visitors. If you’re looking for a romantic spa activity, try the healing radioactive Milk River Bath. Or, take an excursion through farm lands filled with coffee and bananas to Bob Marley’s birthplace. There are also a number of beautiful waterfalls, rivers, and reserves to explore via kayak, biking and hiking. At night, a number of local bars and dance halls keep the reggae blaring until the early, humid hours of the morning.